Home Movies Watch the New Ready Spot for Captain Marvel! 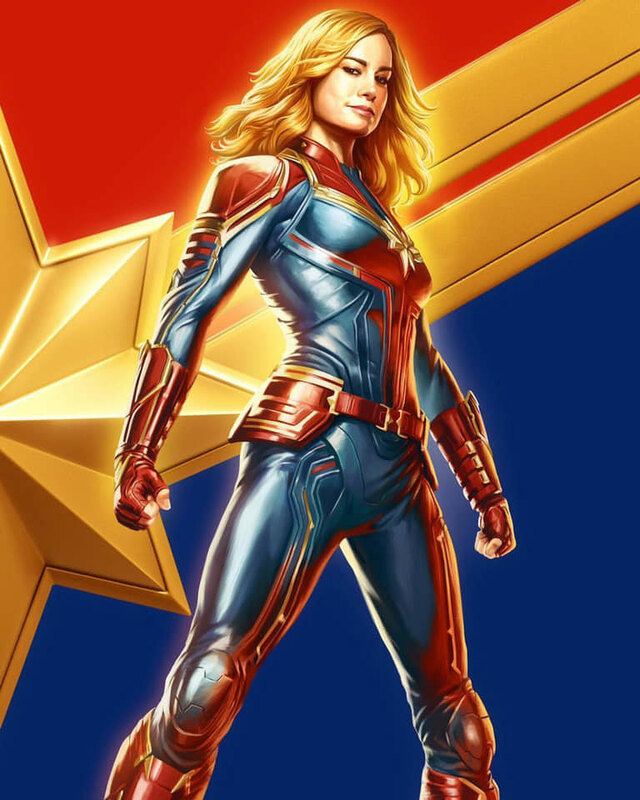 Watch the New Ready Spot for Captain Marvel! The Captain Marvel promos keep flying in and tonight Marvel Studios aired this Ready spot during the 61st Annual GRAMMY Awards! You can view all the previously-posted updates about the March 15, 2019 release by clicking here. Previous articleWatch the Aladdin Special Look from the GRAMMY Awards!